The short rainy days of Feb and March have got us looking forward to the upcoming cruising season! This season starts with the Victoria Day long weekend cruise. When: Friday, May 16th to Monday, May 19th. Who: All welcome, by Car, Boat, RV, on Foot, Bicycle or Skateboard. Stay on board, at a B&B, RV, or at Union Steamship Accommodation. ITINERARY: Friday Night (optional): Happy ‘Appy’ Hour at 1800 on the Dock. 1800 Pot Luck Dinner on the Dock. 1800 Dinner at Doc Morgan’s Restaurant. Morning Coffee! Boats and B&B’ers Depart. 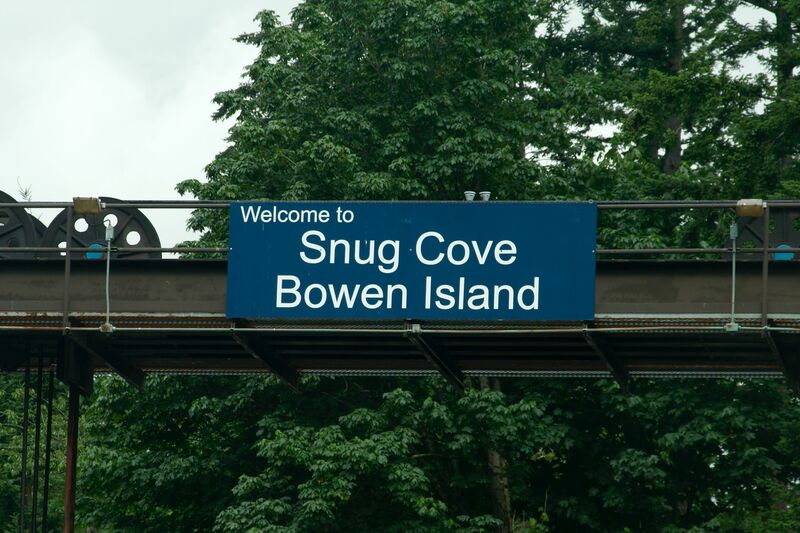 CONTACT: Please reserve your moorage at Union Steamship at 604-947-0707, or http://www.ussc.ca.